Nowadays, we take many iPhone pictures and process and share them directly from our phone. For a long time, one had to first move pictures to the desktop or laptop, crop and edit as desired, and then share them. 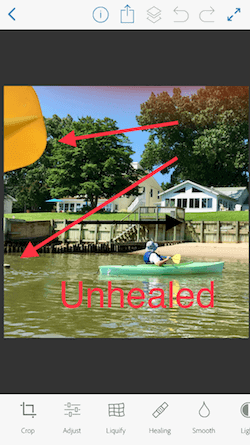 As the iPhone has become more powerful, the iOS Photos app natively allows a range of editing that not long ago could only be done on a laptop or desktop computer. 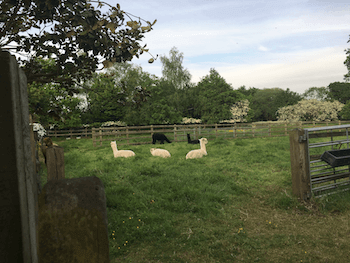 For example, I often take a photo thinking of how I will crop it to put the subject in the optimal place in the photograph. There are amazing apps for turning our photographs into real art pieces, including Prisma, Snapseed, Waterlogue among others that we will write about later. 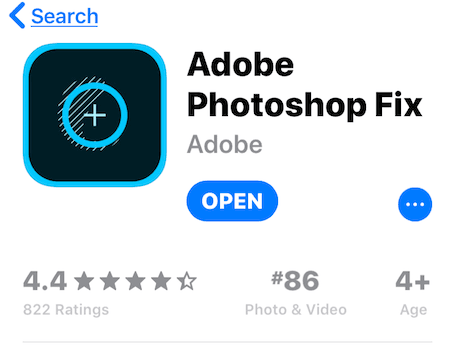 But for now, I would like to introduce the app I’ve come to use often for fully featured photo editing on my iPhone and iPad: Adobe Photoshop Fix. 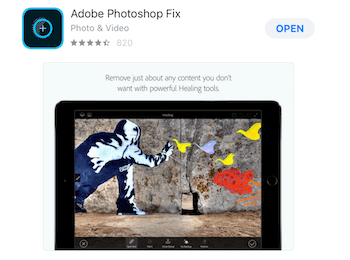 Download Adobe Photoshop Fix from the iPhone or iPad App Store. Open the app and sign in. 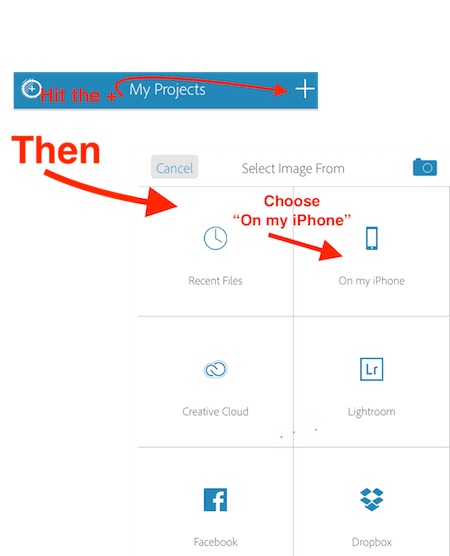 You can use this app with or without an Adobe Creative account. The app will ask for permission to access your photos. Allow this, then hit the + in the upper right of the app window, and you will see your camera folder with all the photos. Choose the photo you would like to edit. 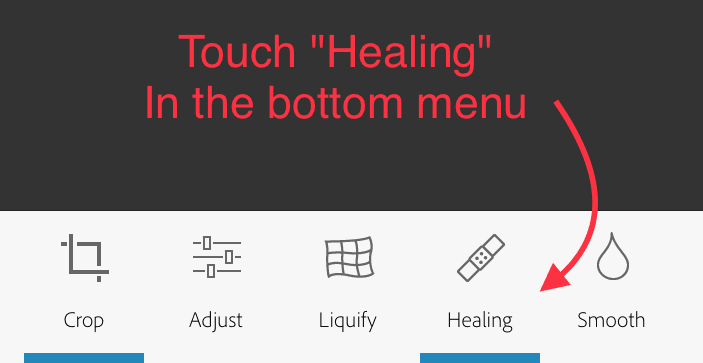 Touch the Healing icon that looks like a bandaid. Draw this like a paintbrush over something to be removed. Note that you can change how broad a paintbrush you would like, by drawing up or down on the screen. Now, comparing Images 7 & 8, check out the result. 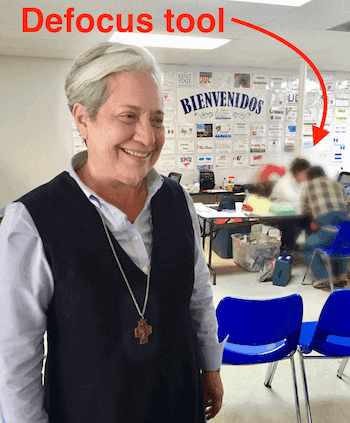 This sophisticated tool erases the part of the picture and replaces it by matching the background from the immediate area. Among the many other tools in this app’s photo arsenal, let me mention just two more. These are 1) the Liquify Menu and 2) the DeFocus tool. 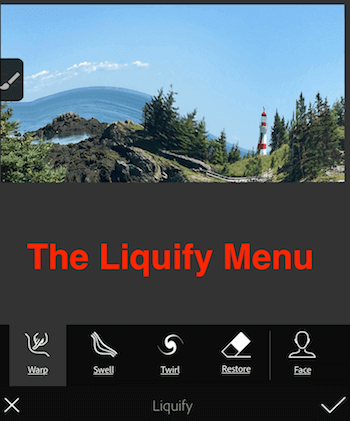 Liquify lets one manipulate parts of an image, to swell, twirl, or warp. Check out how I can make the ocean in the background of this picture seem to swell with the “Twirl” tool. 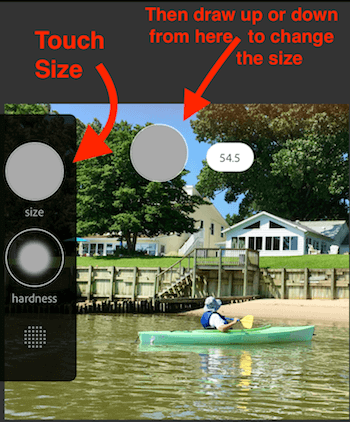 Defocus lets one blur parts of a photo, like in the background of a portrait. 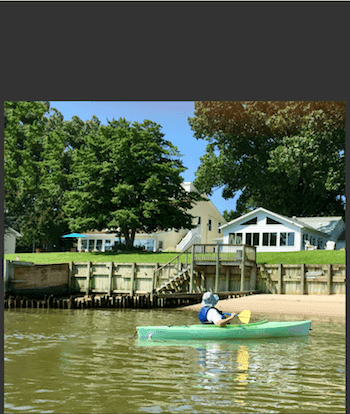 You can also add color to specific portions of the image and adjust shadows and highlights. Try out this app and let us know what you think. Enjoy! Writer for Switching to Mac and Online Tech Tips blogs. Jonathan has been interested in technology from the start of his legal career, and has authored many tech tip articles for Washington Apple Pi, a longtime Metro DC area user group. Switching to Mac is part of the AK Internet Consulting publishing family. Welcome to Switching to Mac - a blog that is dedicated to convincing you that switching from Windows to Mac is a great choice! My name is Aseem Kishore and I am a full-time professional blogger. I graduated from Emory University with a degree in Computer Science and Mathematics.